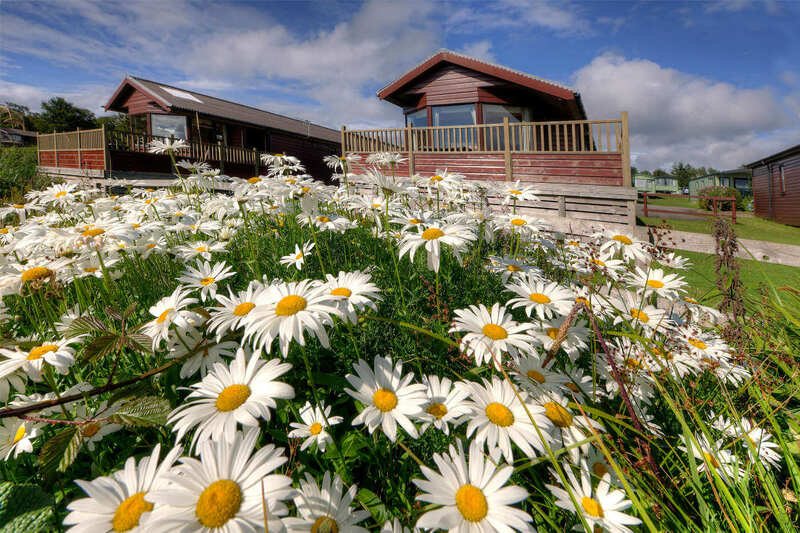 Our 3-star, 4 and 6 berth lodges provide you with all the comforts you need in a holiday home. 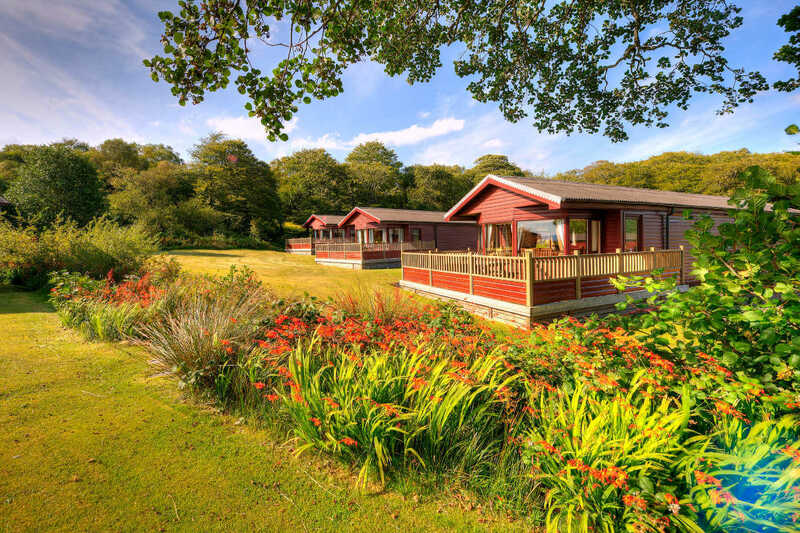 All our lodges come with a decking area, perfect for relaxing day time reading and al fresco dining, and are warm and cosy, with double glazing and central heating. 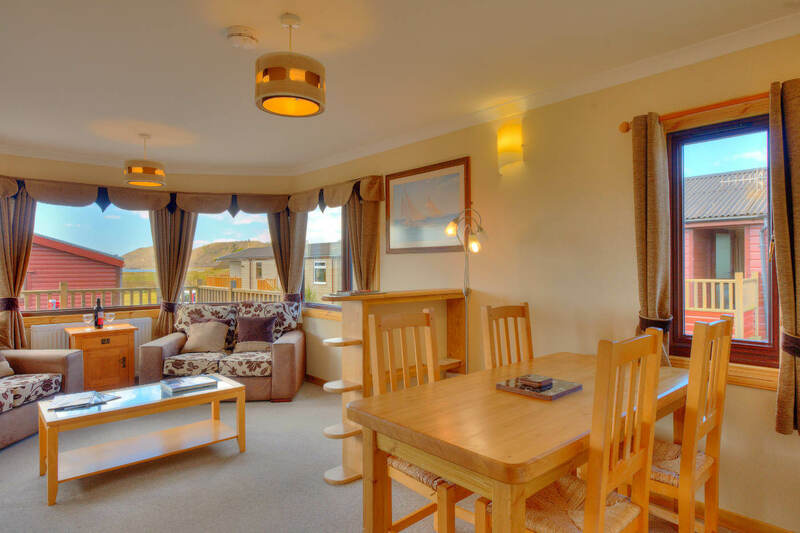 They also have superfast free wifi and parking alongside the lodge. Pet-friendly units are available.